Box Dimensions (LxWxH) 22.0 x 5.5 x 1.5"
Swivel for Ready Rig GS System is rated 5.0 out of 5 by 1. Rated 5 out of 5 by Media Apex Production from Great for Ready Rig! It really helps with panning your rig left and right, you only have so much movement with the Ready Rig. Does this work with standard 15mm rods or is the diameter too large? 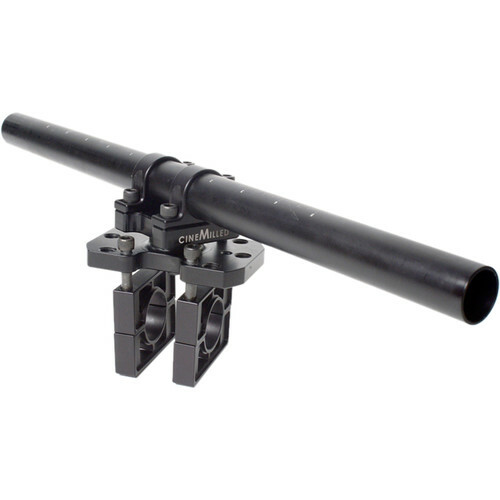 Yes, this is compatible with the Ronin-2 when using the ReadyRig GS.